Providing positive customer experiences is important at every touchpoint, but for customer service, that need is critical. At the same time, customers are demanding more than ever. Research shows that the time businesses have to respond to customer queries is increasingly narrow. In fact, a 2017 study found that 27% of customers expect to receive an instant response to email while 62% expect it within 24 hours. With the high volume of customer tickets coming in, keeping up with this expectation is as difficult as it is necessary. The stakes are high. Failure to keep response times up results in a a poor customer experience and this may negatively impact your business. 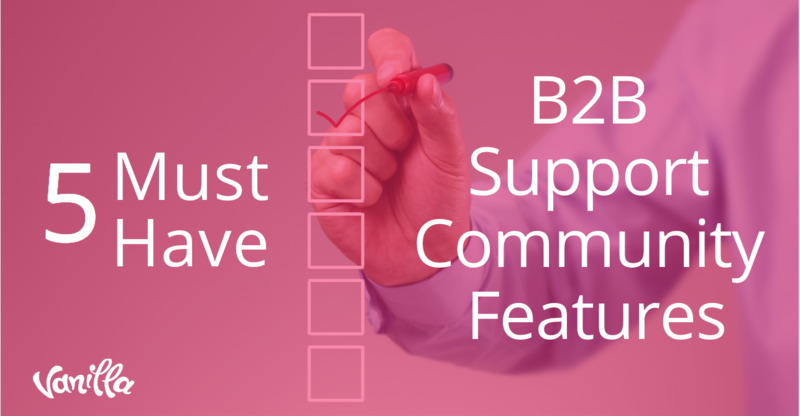 What’s needed is a customer service tool that is both comprehensive and scalable. Customer self-service options are the the best way to tackle such problems. Self-service options have tons of benefits, including customer empowerment and round-the-clock functionality. If you’ve never built one before, however, they can also be a bit intimidating. The challenge of putting content and functionality together requires time, but it’s not impossible. Just follow these five best practices and you’ll be well on your way to creating a knowledge base that will provide an excellent experience for its users. You don’t need to reinvent the wheel. 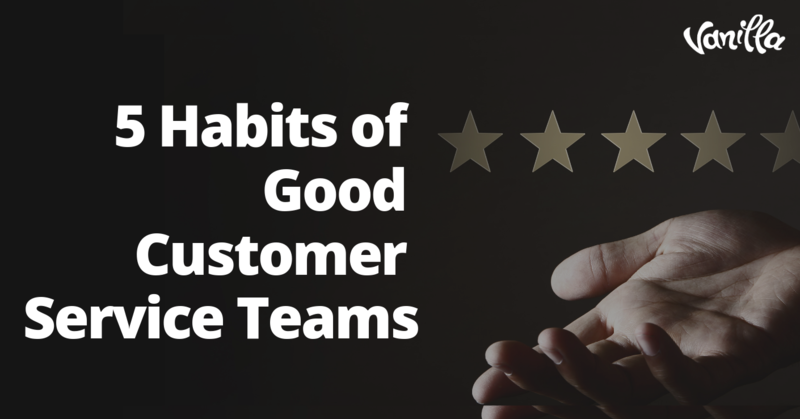 Your customers are your most valuable resource for determining what they need help with. CS representatives should be recording all of their tickets and categorizing them by question. Go through the information and identify important themes. A good rule of thumb is to catalogue the 25 most commonly asked questions to use as a base for creating content-based answers. Once you know what needs to be answered, think about what format is most conducive to delivering the information. For example, if customers are struggling to use a certain feature, linking to a text-based how-to guide is probably sufficient. 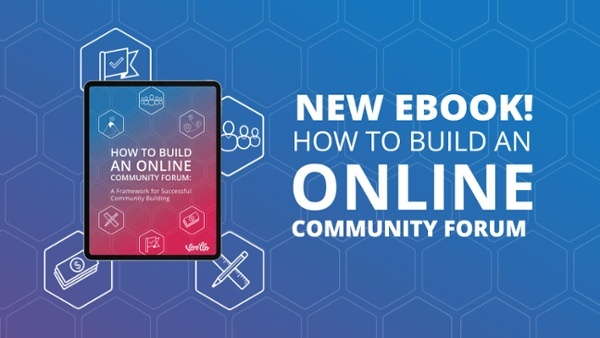 If they need help with something complicated that has multiple steps, consider a walkthrough video tutorial.. With this content you can create the proper categories in the forum and have a community manager have the answers ready for most common issues. Self-service options are not synonymous with “company-centric” options. Find creative ways to involve your community in the process. The most powerful example of this is customer service forums, which allow community members to interact with one another. This is a good way to solve customer queries and build a sense of camaraderie and interactivity that is excellent for brand building as well. If you think you can’t test until your self-service options up and running, think again. Solicit feedback from top customers to run tests at every stage of building the self-serve community platform and a knowledge base. Don’t work in a vacuum! This is simple yet critical. Speaking with customers along the way is a good way to avoid redoing work later. When versions are close to be ready for release, select beta testers and do partial rollouts. This will minimize the presence of problems while gaining valuable feedback before going live. Cross-departmental buy-in and participation is critical to a successful knowledge base. This doesn’t mean that Sales or Marketing will be writing copy or making videos, but developing systems that streamline and make use of their input is critical. 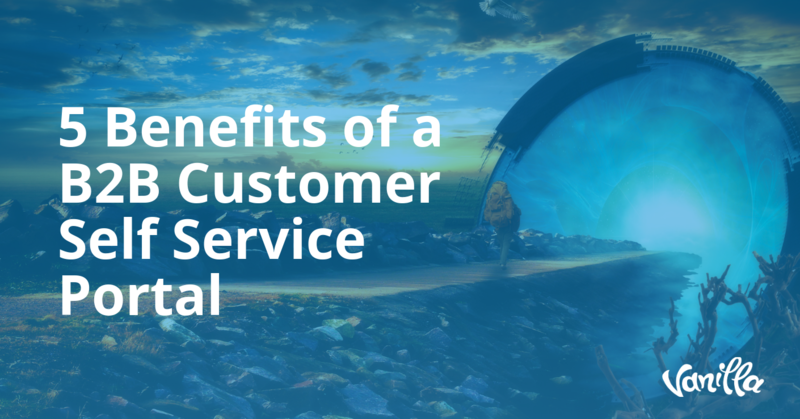 Don’t forget – customer service is a cross-departmental endeavor, and self-service options should reflect that. Don’t send something live without a plan for meaningful updates based on what every customer-facing department has to say. Failure to do this guarantees that even a killer knowledge base will decrease in value and usefulness over time for you and your customers alike. Executing a knowledge base properly requires more than just a plan for what to create and how to update it. The company culture needs to buy in that self-service is important as a front-line solution to customer problems. It shouldn’t be thought of as something where “easy” problems get solved, or where customers go when they can’t get what they need from CS agents. 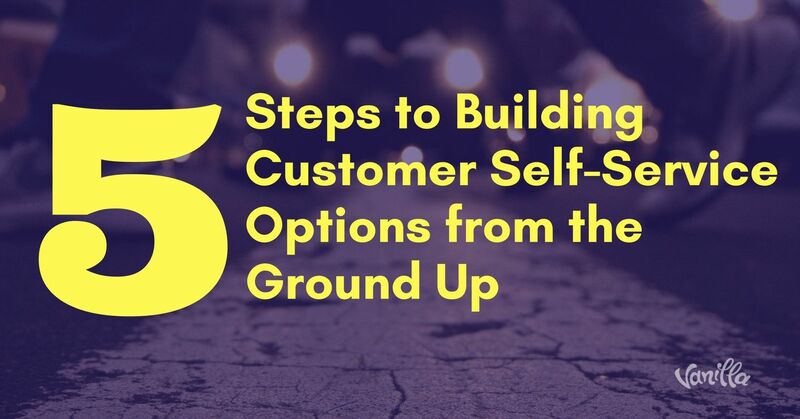 Respecting the necessity and potential for well-executed self-help options will go a long way towards both proper planning and ROI building execution.